About the company - DIOSS NÝŘANY a.s.
Main products in this field are cabinets of air-conditioning for rail vehicles and buses made from aluminium sheets or stainless steel sheets, frames and compressor hoods from black metal with powder paint surface finish and parts for land machines. 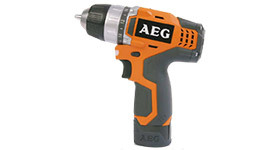 Products from tubes bent on NC benders with a maximum diameter of 80mm. The main representatives are heat exchangers – weldments from bent tubes, tube frames of land machines and weldments from bent tubes. 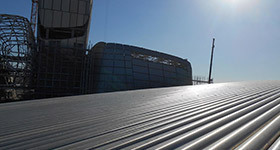 Facade panels and grates from stainless steel or aluminium alloys, either from metal sheets or from bent tubes according to client specifications. Reference: King Abdulaziz Snohetta, Hypo Bank Munchen, residence Davos. Machine equipment: laser burning, cutting out, bending, welding, tube bending, powder painting room, machining of smaller parts. 1872 Ziegler black coal mine put into operation. 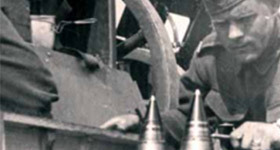 1917 the company was called ŠKODA and ammunition production was established here. 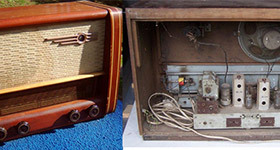 1953 the company received a new name Tesla Nýřany and a few years later, the manufacturing of pasture fencers, switches and coil sets for radios was initiated. 1960 the plant was completely refocused on telecommunication production, which reached 95% all of production (1000 pieces of switch-boards produced). This production continued until 1989. 1991 After privatization and reorganization, the company began to expand its production activities even to the West, as a new company called DIOSS s.r.o. Plzeň. 2000 The business company DIOSS NÝŘANY, spol. s.r.o. 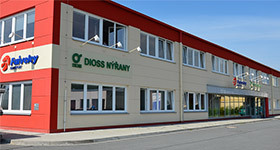 was transformed into a new business company DIOSS NÝŘANY a.s.
2001 The new machine plant was built on the area of about 3000 m2, where production of stainless steel tubes and weldments was initiated. 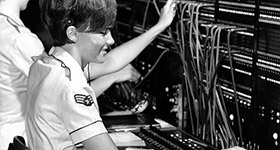 2002 Production of compressor parts initiated (AIR POWER). 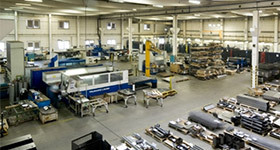 2009 A hall with an area 14 000 m2 was built in connection with the conclusion of a long-term contract with the company Faiveley for the production of air-conditioning units. 2012 We are cooperating on a unique project with the company SEELE. On specially developed machines, we bend and shape stainless steel polished tubes, which will become a part of the design construction in Saudi Arabia - The King Abdulaziz Center for Knowledge and Culture. DIOSS NÝŘANY a.s. is a modern joint-stock company with 150 years of experience. 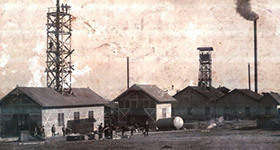 Many current employees continue in the family tradition of their ancestors, many of whom worked on the site of the presentday plant already in a distant past. We will be glad to respond to your questions or requests. Data marked by a star * are obligatory. All rights reserved © 2014 · DIOSS NÝŘANY a.s.